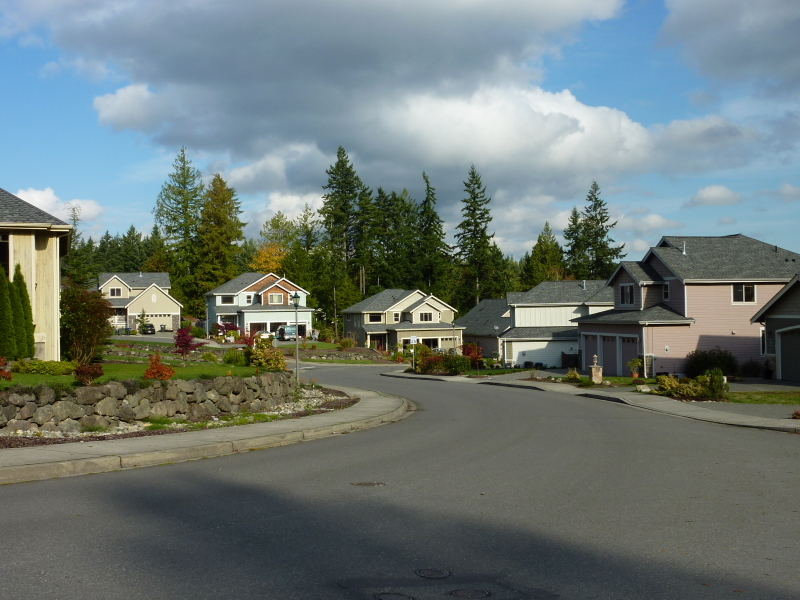 Alasund Meadows is newer a neighborhood in Poulsbo built by Silverwood Homes. 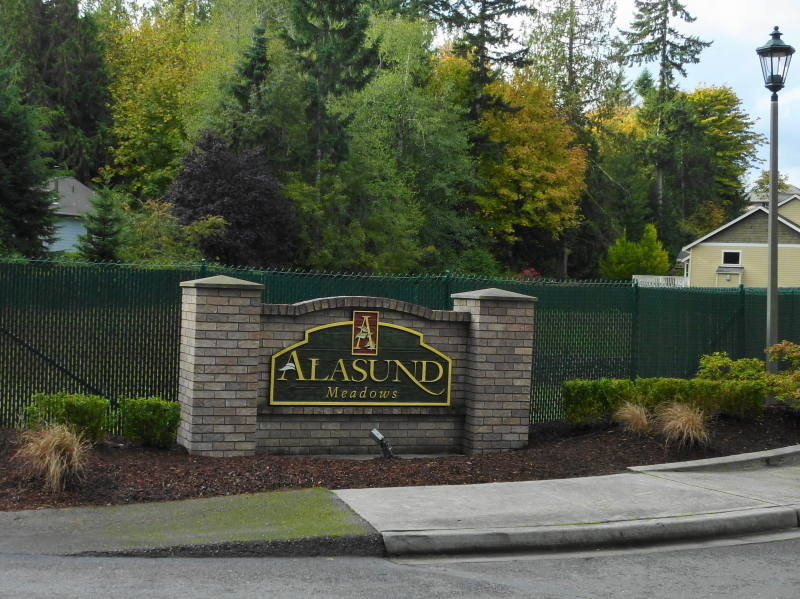 Most of the 40 homes in Alasund Meadows were built between 2004 – 2005. 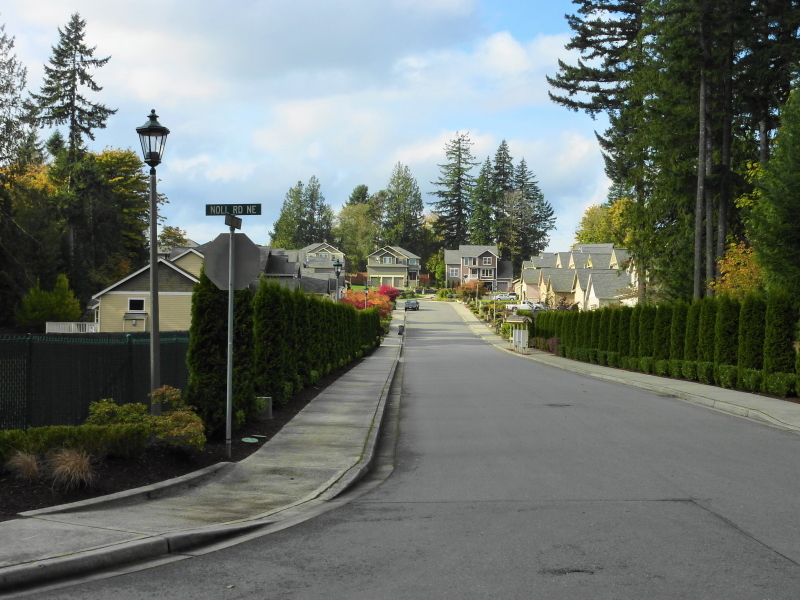 About 2/3 of the homes here are 2-story and 1/3 are 1-story ramblers. The neighborhood lies just East of Kevos Pond and can be accessed from Noll Rd or by driving through the Kevos Pond Neighborhood. Living Area (Average) 2113 Sq.Ft. Living Area (Median) 2276 Sq.Ft. Gross Area (Average) 2691 Sq.Ft. 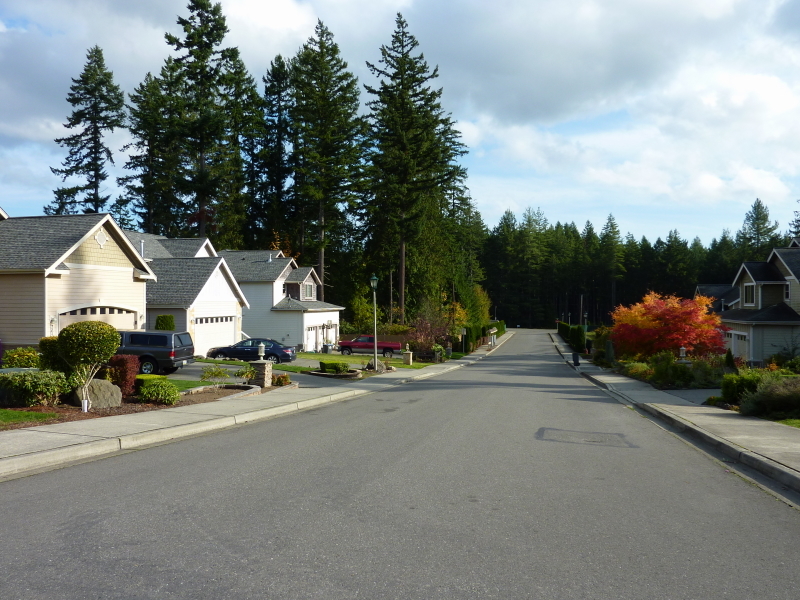 Gross Area (Median) 3110 Sq.Ft.